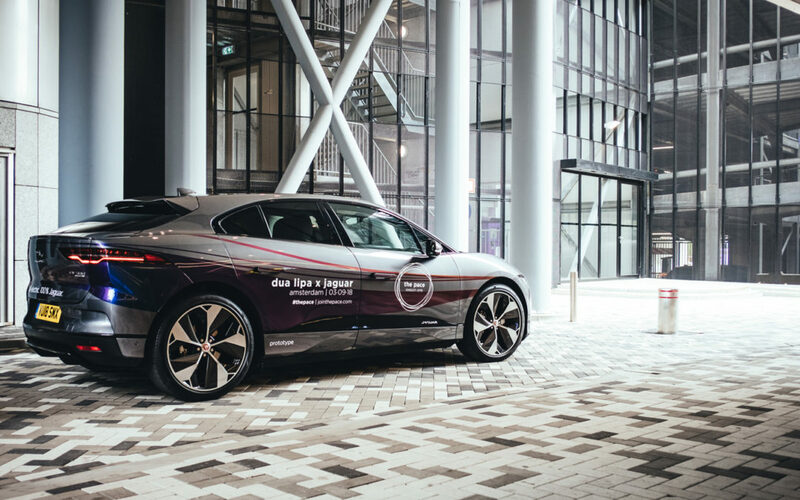 Jaguar has electrified its first production vehicle, the I-PACE. 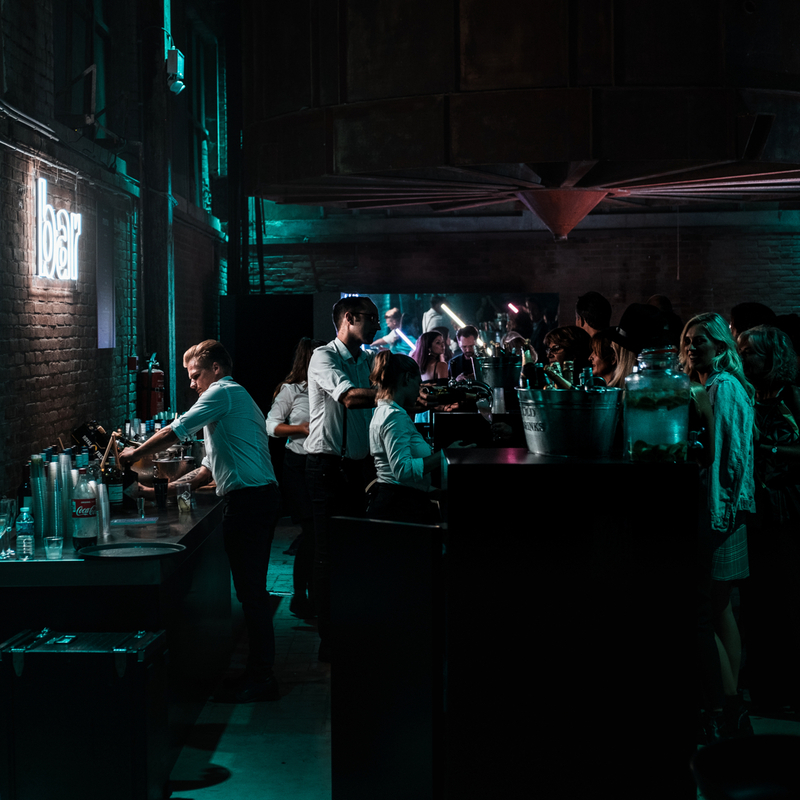 But also Dua Lipa, currently the most successful British singer and songwriter, was electrified. 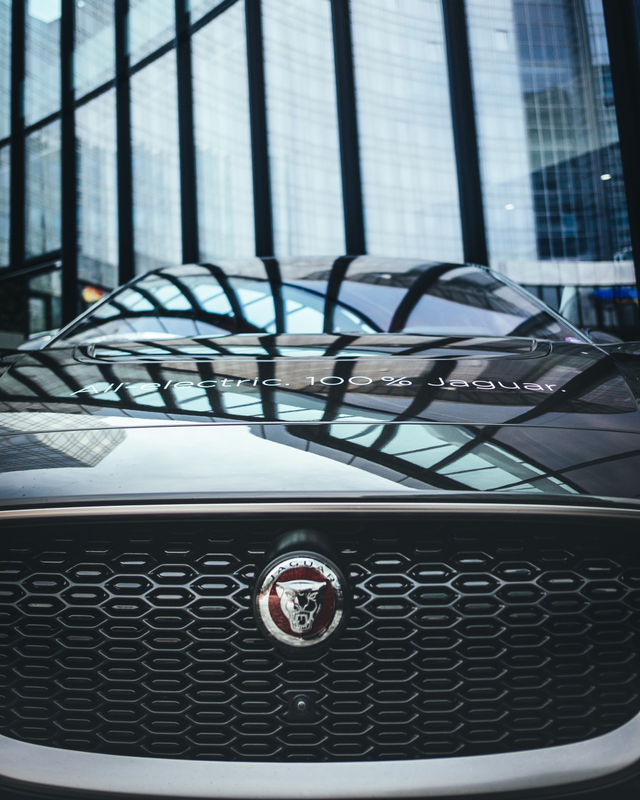 Together, the singer and the British automobile manufacturer announced a joint music and technology partnership in September 2018. 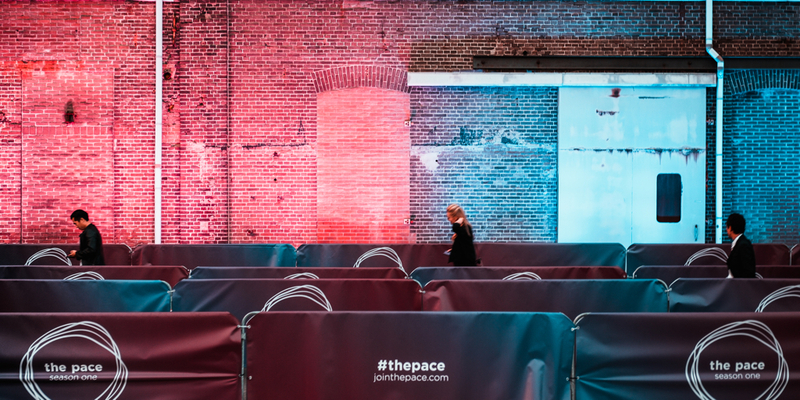 And this collaboration was a good reason to fly to Amsterdam. 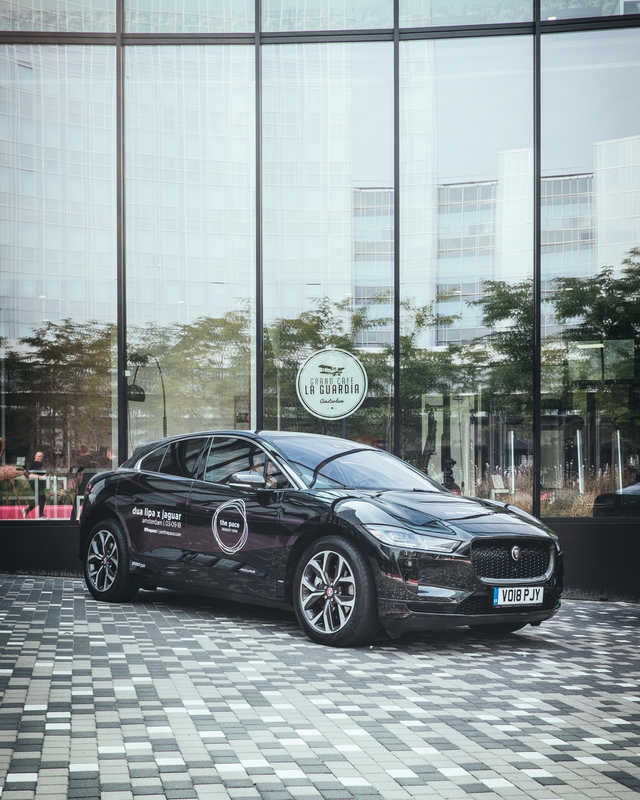 There I also had the opportunity to drive a brand new Jaguar I-PACE – the first electric vehicle to be built in my hometown of Graz. 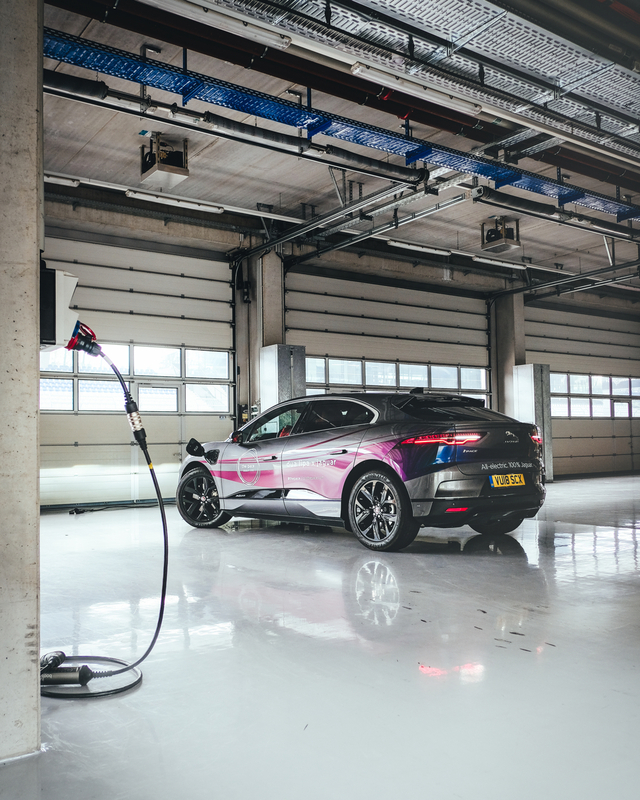 During the journey with the I-PACE, various parameters were recorded via numerous sensors. These values were then transferred directly to a cloud memory. 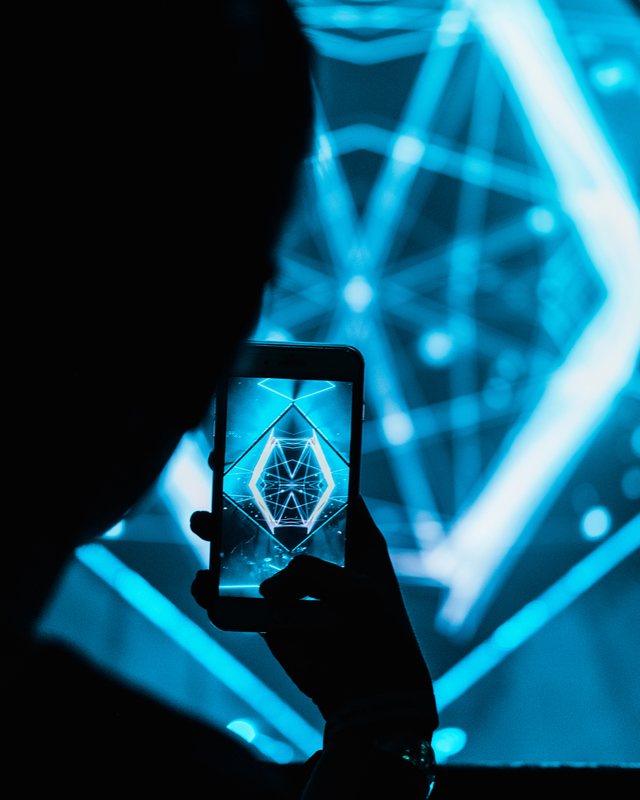 An intelligent software then created a personal remix with this data. 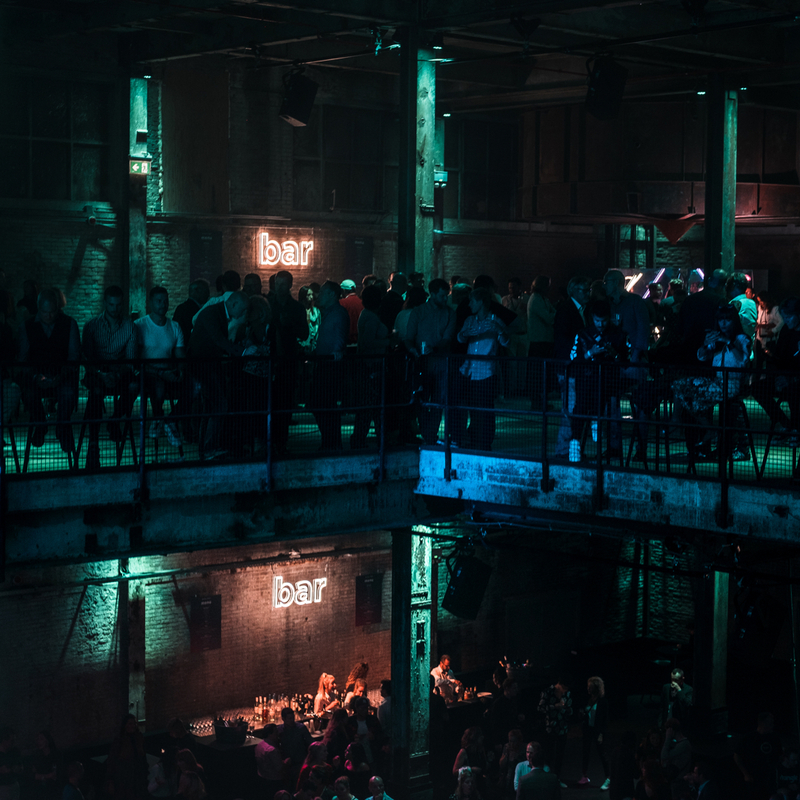 On September 3rd the song “Want To” by Dua Lipa celebrated its premiere in Amsterdam. 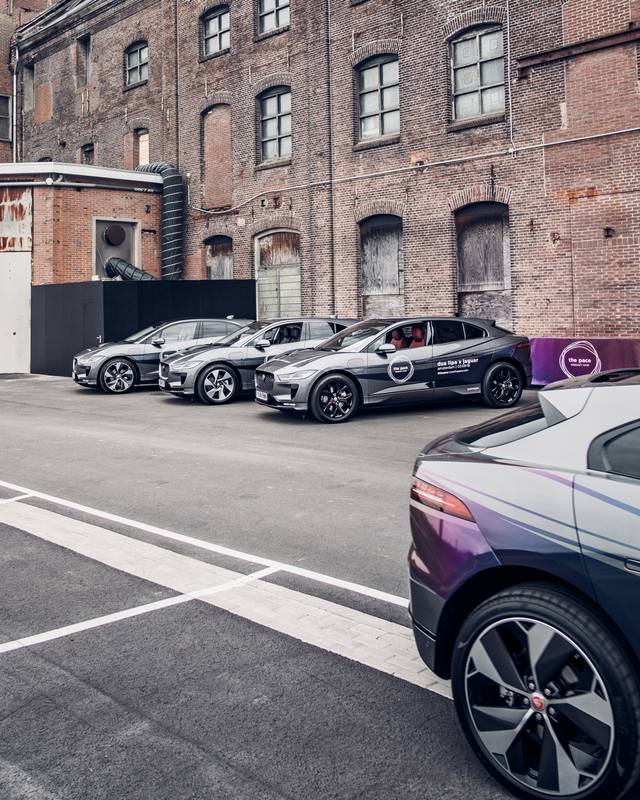 And for that it was quite a ride – according to the occasion of course purely electric with brand new I-PACE limousines: Stars like supermodel Doutzen Kroes and Kostja Ullmann, DJ Armin van Buuren and many more were present at the actual live event. 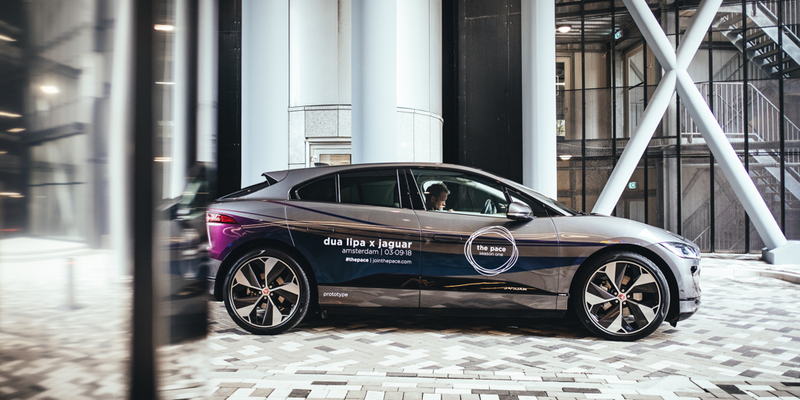 Dua Lipa and Jaguar officially started their cooperation during an exclusive concert on September 3rd in Amsterdam. 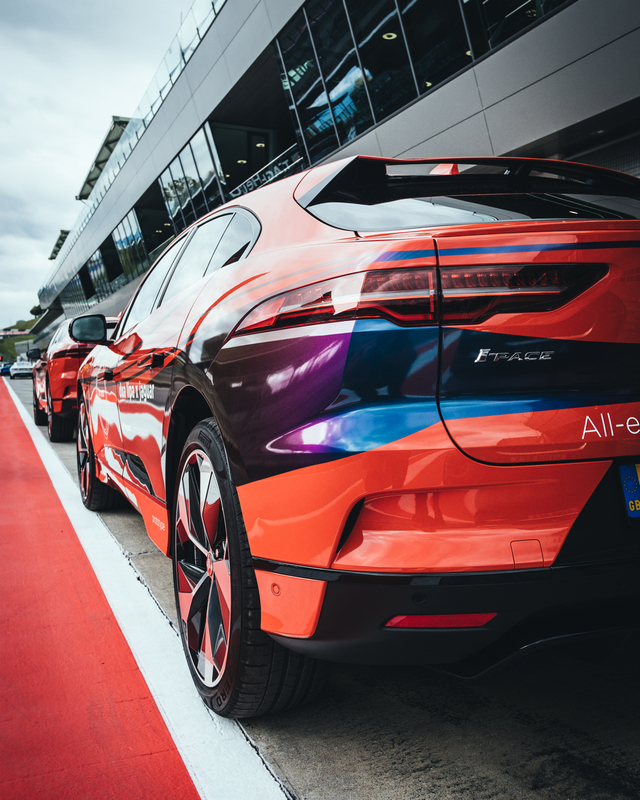 The event was the prelude to a Europe-wide campaign, The PACE: Season One, which focuses on the SUV models Jaguar E-PACE, F-PACE and the all-electric I-PACE. 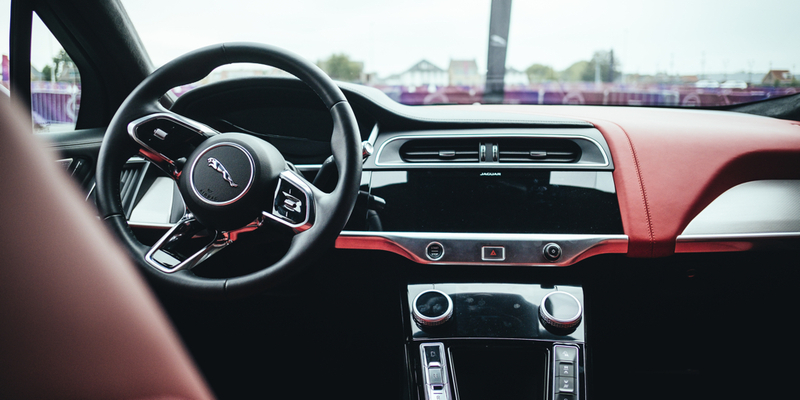 Using Jaguar’s bespoke software, Dua created an exclusive remix of their latest track “Want To” and enabled us locally and their fans around the world to create personalized remixes with their own data – from the way they drive, the songs they hear, or by playing a rhythm on their mobile phone. 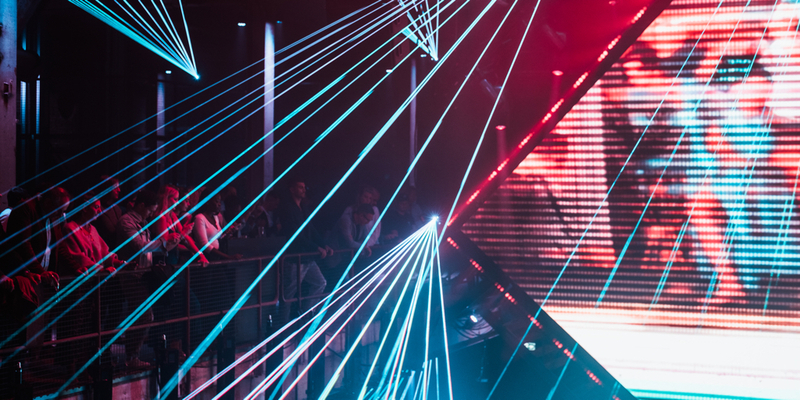 Over a million different remixes are reportedly possible, according to the software’s developers, with different beats per minute and versions based on a variety of musical styles, from hip-hop and dance to orchestra, pop, drum and bass. The track quickly became the most mixed song in history. 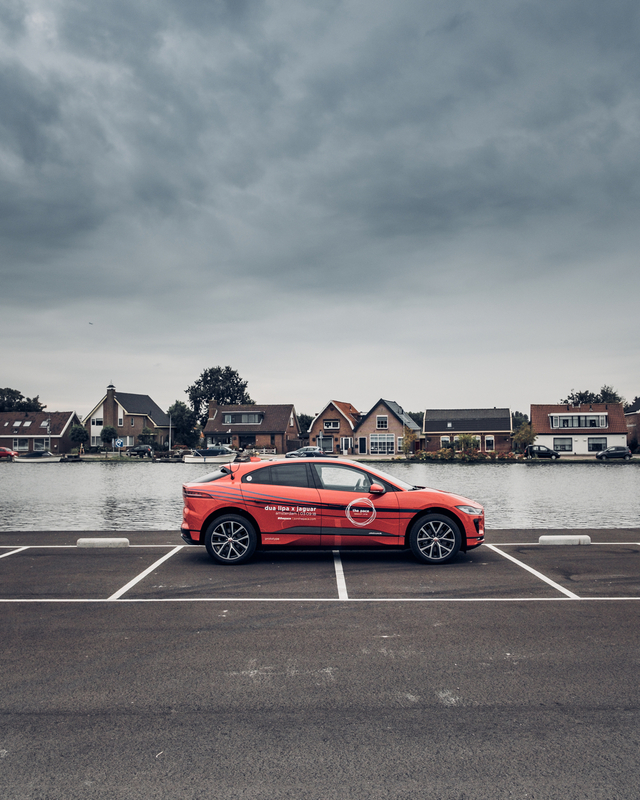 And one version of it is mine – remixed live on location in Amsterdam in my first ride in an I-PACE. You can find my remix on my Instagram TV. 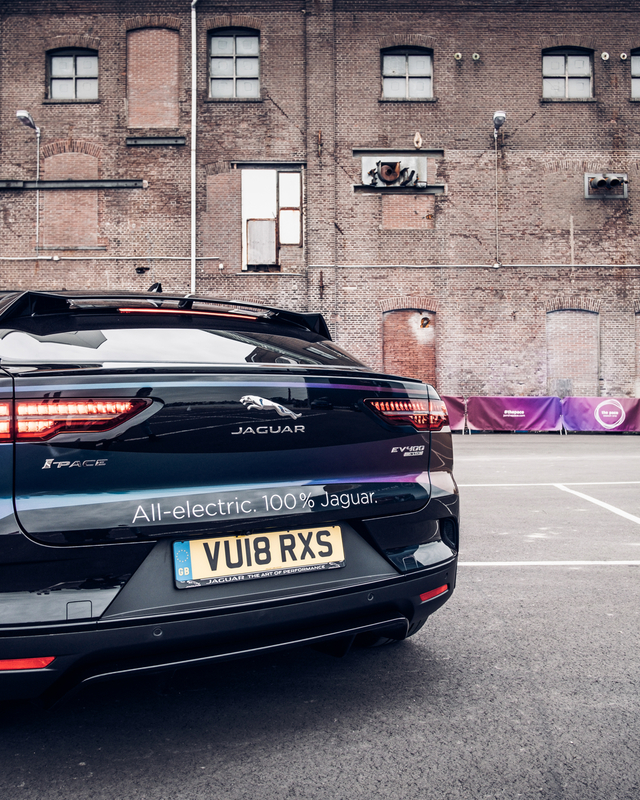 The journey of Dua Lipa X Jaguar began in Amsterdam. 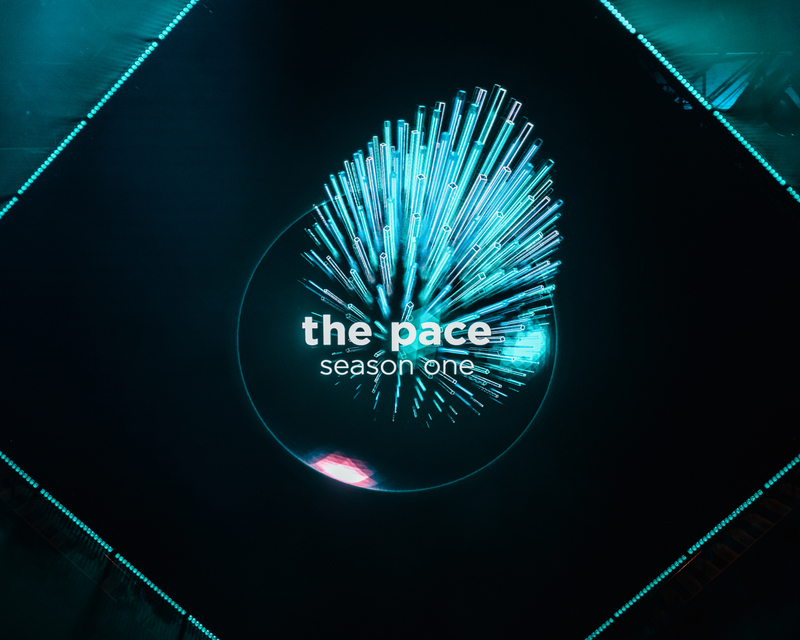 The PACE is an new series of cutting-edge cultural experiences, shaped in partnership with innovative creators. 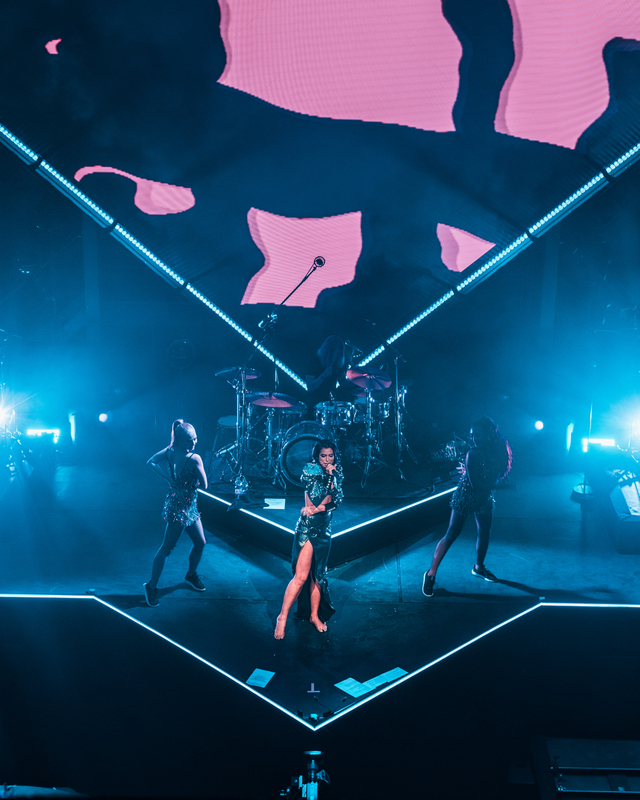 Season One presents Dua Lipa, undoubtedly one of pop’s most intensely driven people in the pop business. 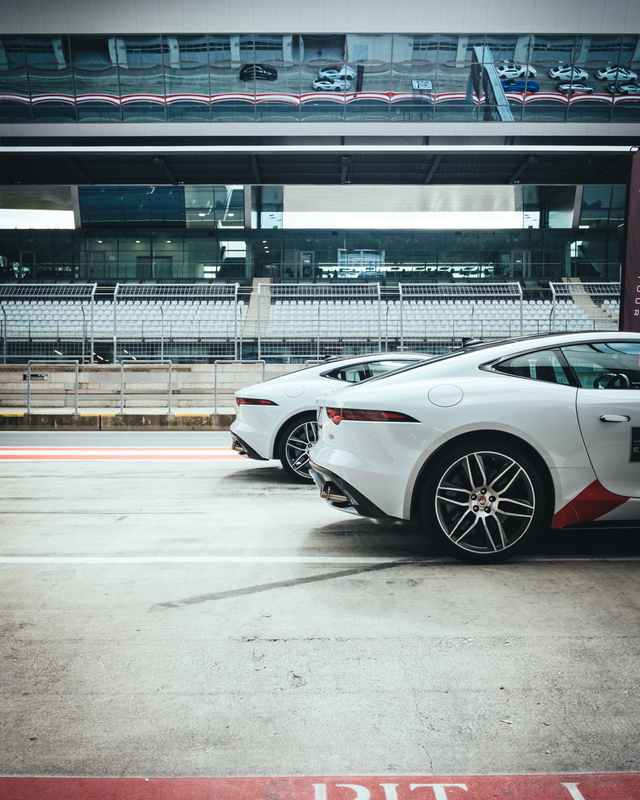 There’s no better way of experiencing a sporty Jaguar than getting behind the wheel of the cars themselves. 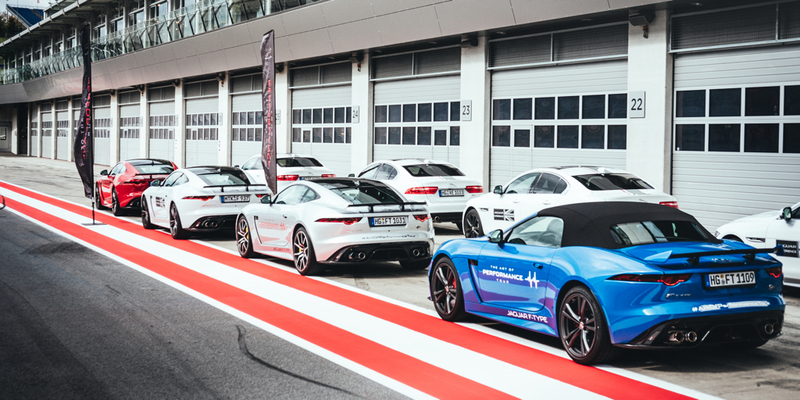 I had the chance to do laps with instructors during the Jaguar Track Days at the Red Bull Ring. 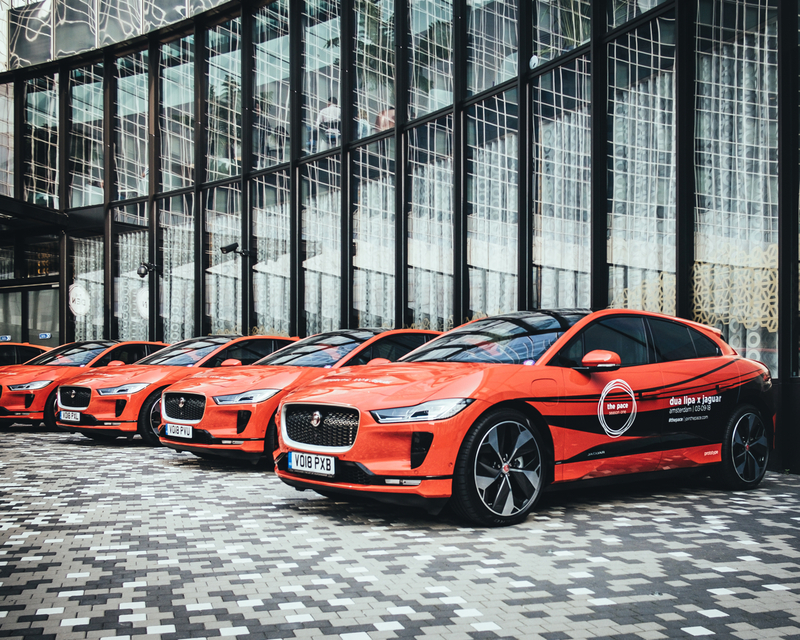 I followed the invitation of the British car brand Jaguar and therefore went to beautiful Styria – where I grew up – to see how sporty the Jaguar models really are and also to learn a little from the experienced driving instructors. 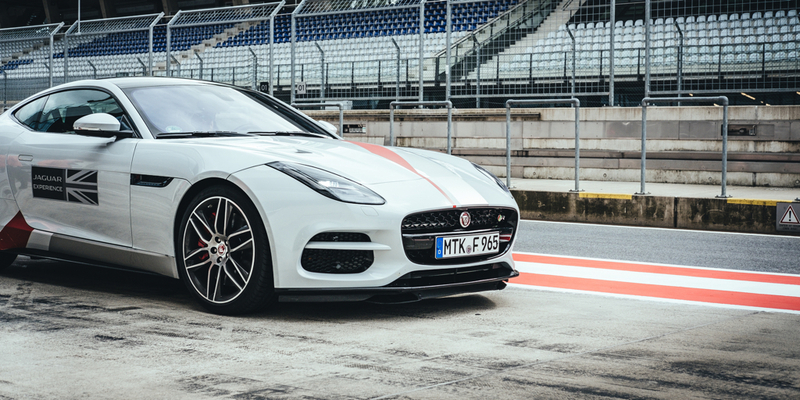 190, 200, 210km/h. 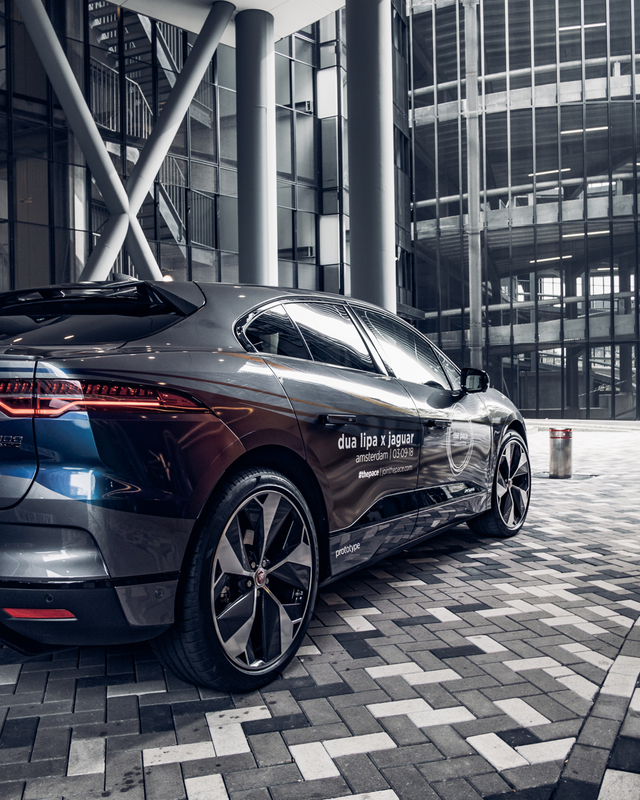 Straighten the car. 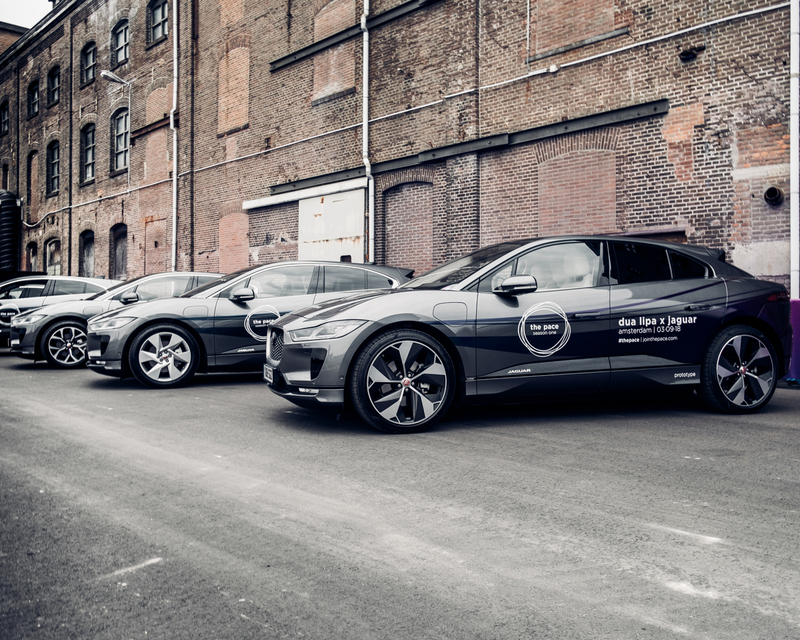 Now brake hard in front of the Remus curve. 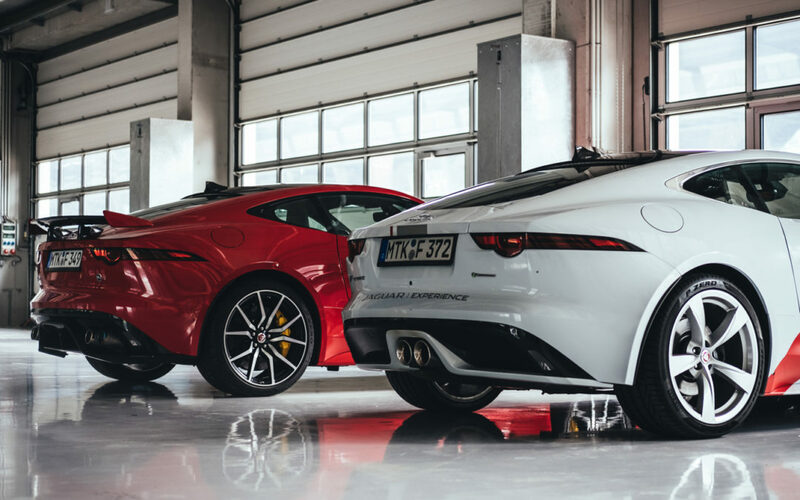 The dynamic mode is activated and the Jaguar F-Type comes roaring out of the curve. 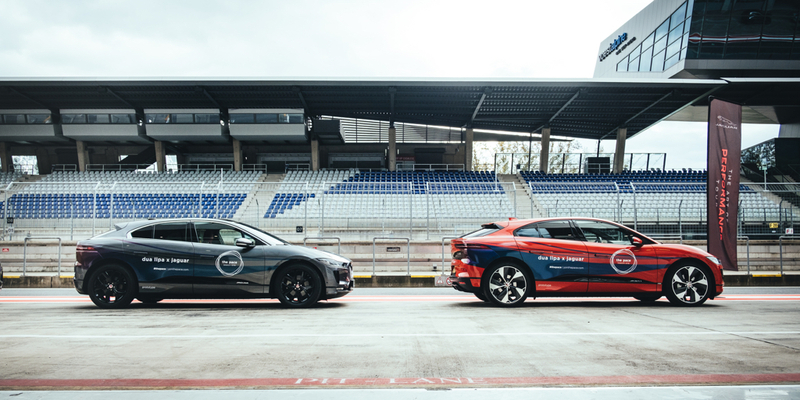 There is no time to enjoy the magnificent panorama of the Red Bull Ring as the next bend on the Red Bull Ring is approaching. 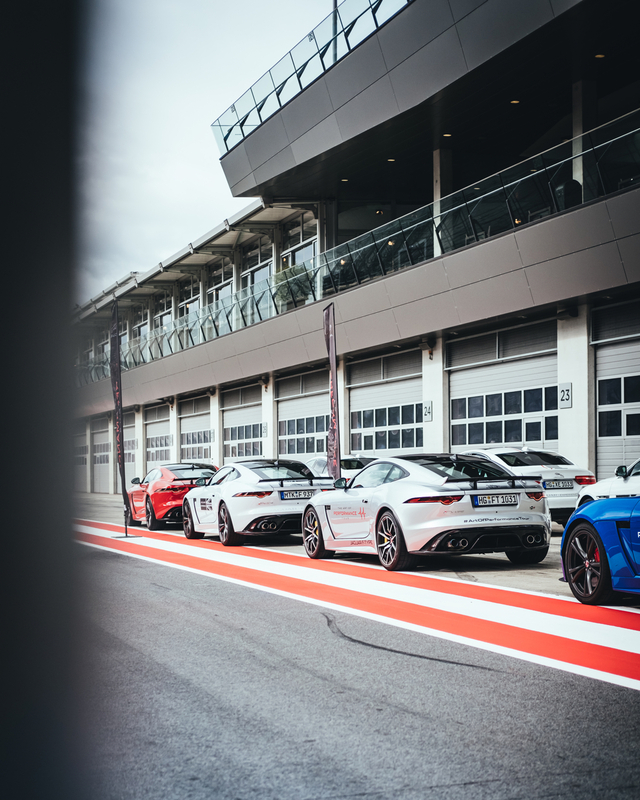 The blue Jaguar F-TYPE SVR with a 575 hp strong V8 has to be slowed down again. 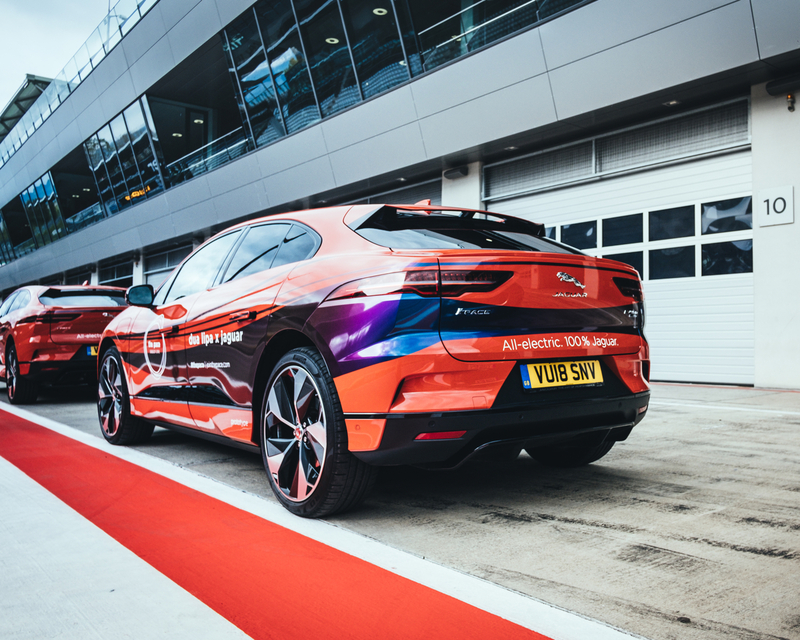 At the Jaguar Track Day 2018 I could test a blue Jaguar F-Type SVR, a white F-TYPE, the new electric I-PACE and the XE 30t on the Red Bull Ring – and an E-PACE on the handling course. 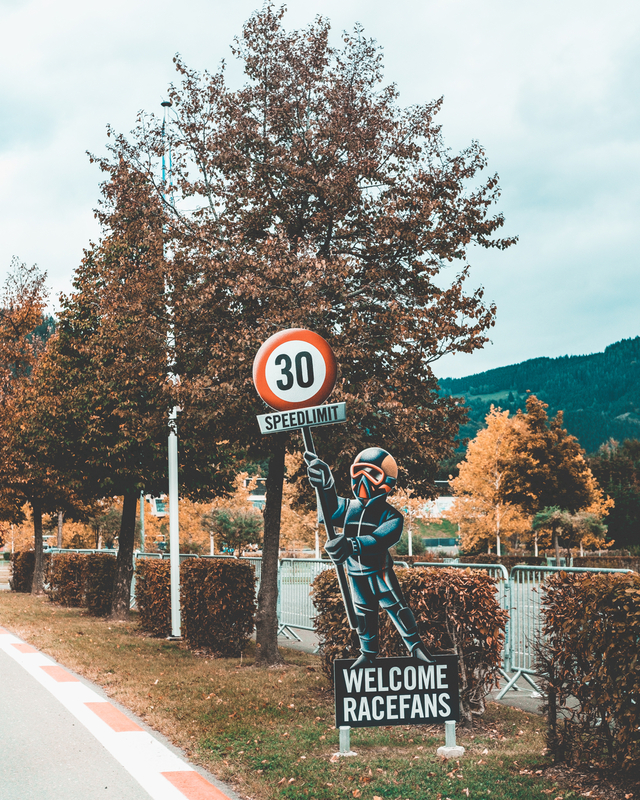 The Red Bull Ring circuit was established as Österreichring and hosted the Formula 1 Austria GP for 18 consecutive years. 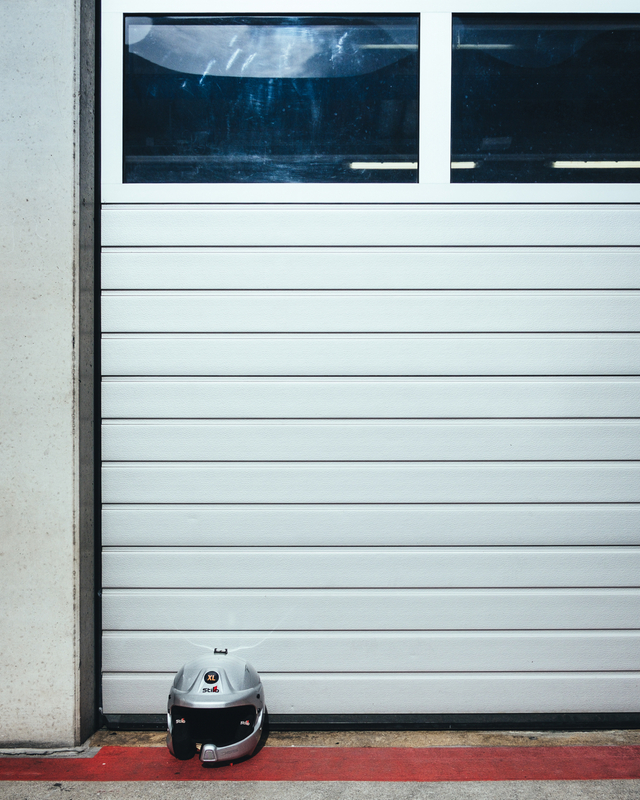 Later it was shortened, rebuilt and renamed to A1-Ring, and until 2003 the Austrian Grand Prix took place there again. When Formula 1 left the track, a plan was drawn up to expand the layout. 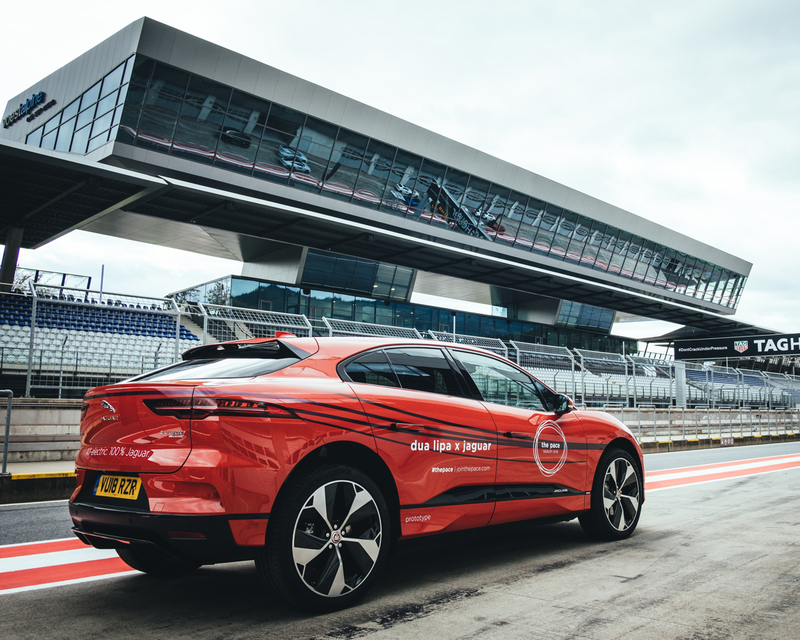 Parts of the track, including the pits and the main grandstand, were demolished, but the construction work was stopped and the track remained unusable for several years before being bought and rebuilt by Red Bulls Dietrich Mateschitz. 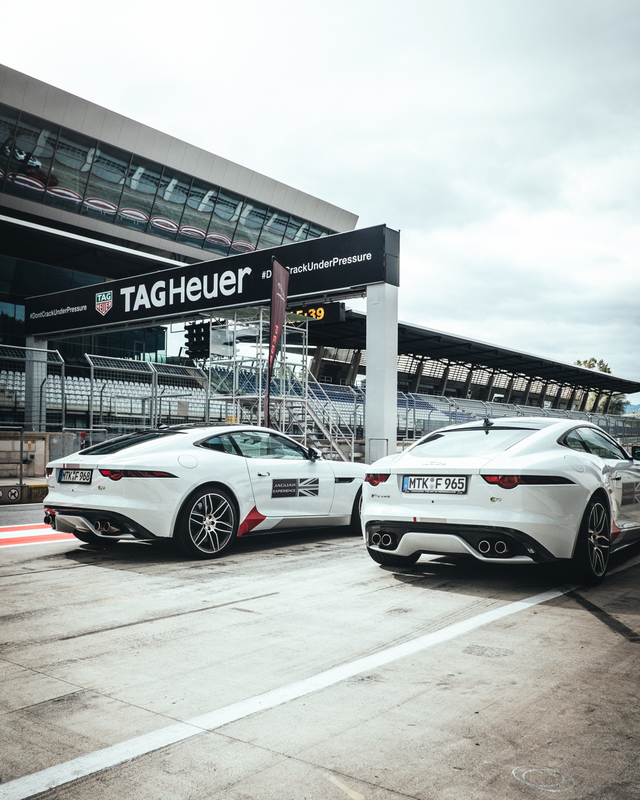 The track was renamed Red Bull Ring and reopened on 15 May 2011. 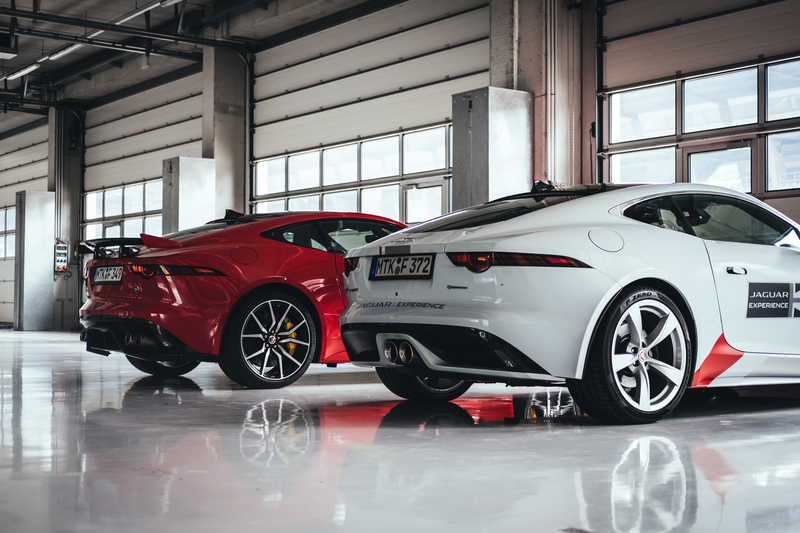 I was most impressed by the sound of the F-TYPE. 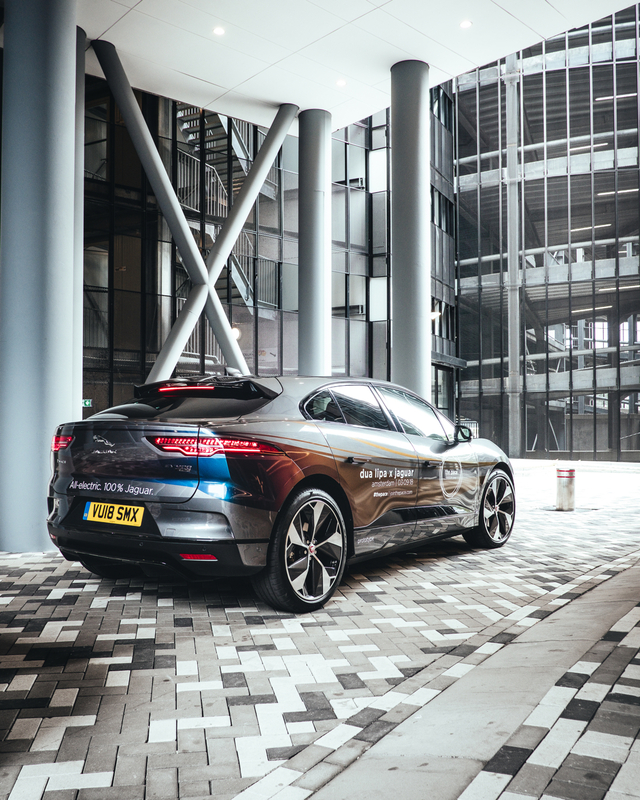 So far I haven’t been able to find a sports car that produces a more enjoyable soundscape than this magnificent Jaguar.